FDIC: What Is Deposit Insurance? The days when people paid for everything in cash are long gone. Cash is fast becoming a thing of the past, being replaced with credit and debit cards, wire transfers, and online payment systems. 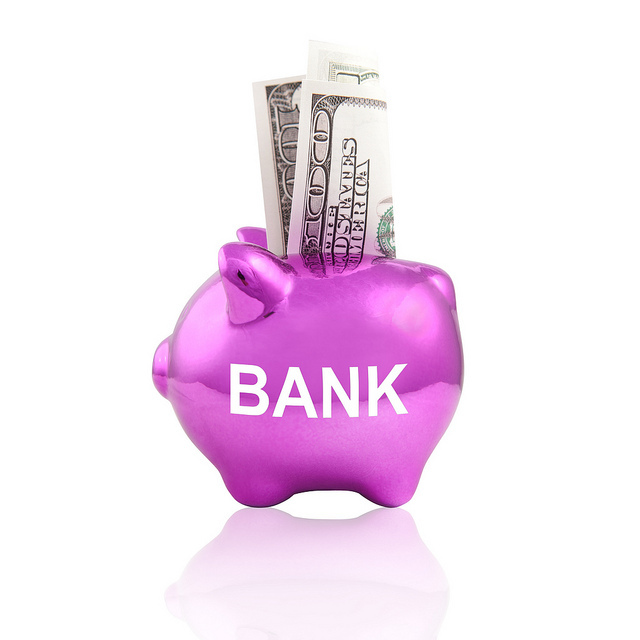 For this reason, the bulk of the average person’s financial assets rest with his local bank or credit union. With direct deposit of paychecks and a debit card, there is almost no need for people to carry cash at all. The sense of security that exists when people know their money is in the bank has rarely been questioned or even considered for decades. This is because government systems are in place to protect and insure money held with such financial institutions. How Do Insurance Companies Make Money on Annuities? 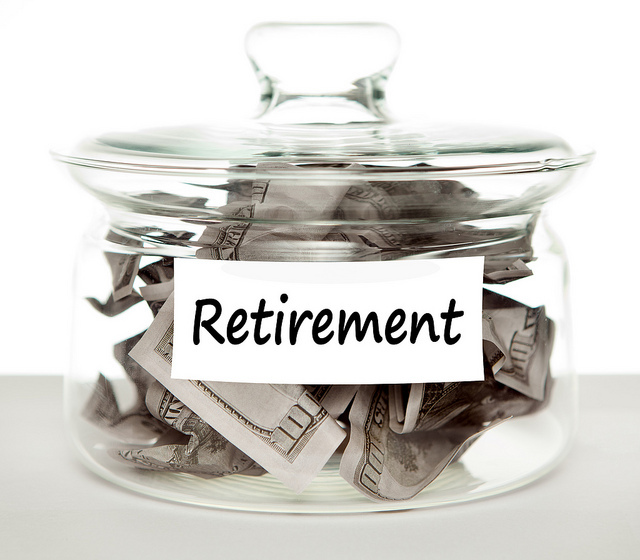 Annuities are one of the most powerful retirement products a person can own. Multiple types of annuities exist, each with different features, goals, pros and cons. Members of the Baby Boomer generation total 79 million, and retire by the thousands every month, most with existing retirement assets that need to be transferred or managed in some way. The collective investable assets of the Boomers total approximately $8.5 trillion, making this a desirable target market for insurance companies and other retirement services providers.